Tony is indeed a pro. He produced high quality jerseys with print work for a softball team I sponsor. I was given the opportunity to review proofs before anything was finalized and everything was done right on schedule. He even hand delivered them when they were ready. The price was right, too. It was a seamless experience and I highly recommend Branding Pros for anyone wanting to invest in promotional products. I've used Branding Pros for my own company's promotional items as well as recommending them to my clients. Tony and his team have a strong attention to detail and are dedicated to getting the job done right. In one case, they came up with 3 different options on a logo because the original logo did not translate well when embroidered. This extra effort was greatly appreciated and is a perfect example of their 'above and beyond' customer service. Branding Pros offers great products for any type of business! Tony is probably the nicest person I have ever met always willing to extend a welcoming hand, and participate in any way he can with the community!  The products offered are of excellent quality and never disappoint. They deliver their products in an exceptional amount of time, and have the best customer service a local business could offer! Keep up the great work branding pros! 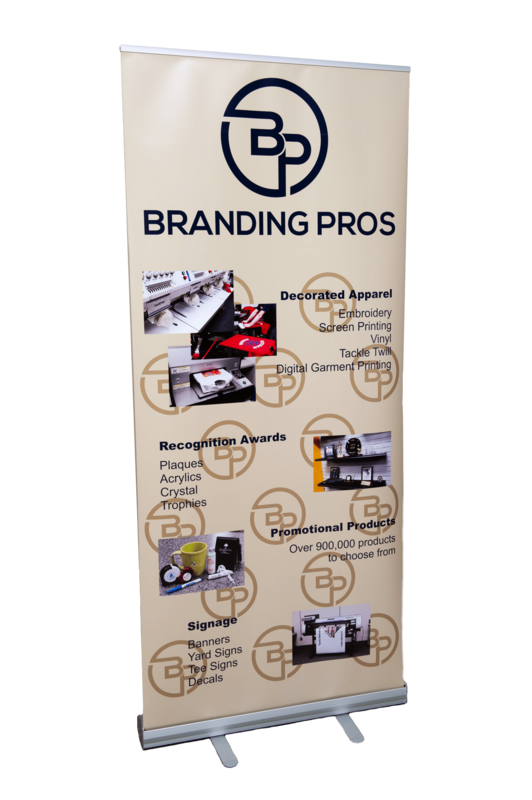 Branding Pros is simply the best when it comes to promotional products. From the start of the process to delivery, what a great experience. With almost limitless options available, to the customer service they provide in helping you find the best choice for your needs and price point, and the attention to detail to make sure you are 100% happy, I highly recommend Tony and his team for all of your branding needs. Fantastic, speedy, personalized service! I work for NYS Parks in Westchester, NY. We had felt vests with embroidery and printing done on them for a wonderful price. We did a lot of research before getting these vests through Branding Pros. We did not give them an easy job - printing on felt is difficult, we are 60 miles south (and they DELIVERED to us for no charge! ), and finding the type and color of fleece vest we wanted at a low price was an extra job they were willing to take on! We are very happy with the work they did and will continue to recommend throughout the Parks system. Quality customer service is very important to me. Branding Pros delivers great service and makes the whole experience seamless (no pun intended!). I highly recommend them. I met Tony D'aquanni a couple of years back and kept him in mind for when I'd be ready to have my brand embroidered and screen printed on apparel. This was my 1st time ordering apparel with my brand and am glad to have been introduced to Tony. He and the staff at Branding Pros were attentive and very meticulous from beginning to end. I'm glad to have established a relationship with Tony and Branding Pros. I won't be going anywhere else and will not only be using their services in future but will be referring other businesses! Working with Branding Pros has ben a pleasure! Tony is fantastic to work with, quick communication and amazing quality. He will assist you to find the right branded products for your business. I highly recommend them! Branding Pros is amazing! Very loyal customer service and quality products. We have been using Tony for years and he has always gone to extra lengths to make sure we are well taken care of. Always a pleasure working with him and staff at Branding Pros and they always deliver quality product! We have been using Branding Pros for years for our service & install techs and comfort advisers uniforms. They also have a wide variety of other products outside of uniforms as well!! Branding Pros products are great quality. The service is impeccable and fast! Thank you Tony and your team for always being there for us. We would highly recommend this company to anyone looking for uniforms or other branding tools. 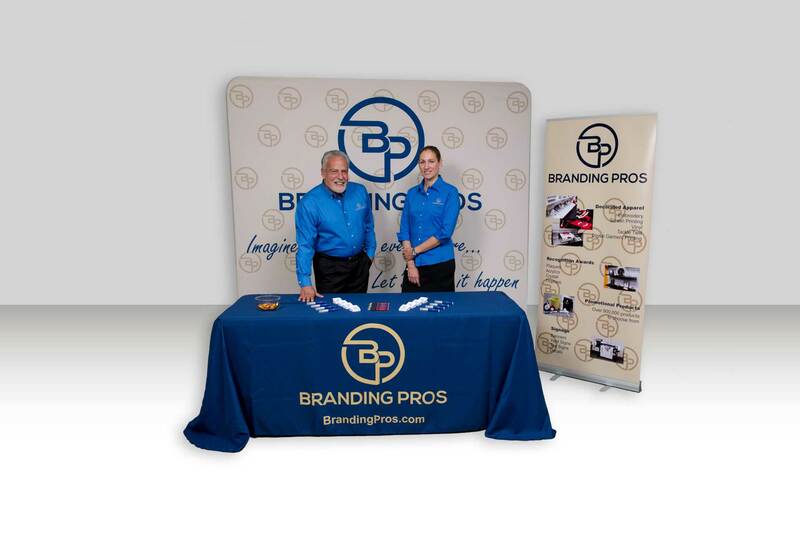 Your partner for all of your business promotional needs. We are Dutchess County’s premier provider of corporate apparel, screen printing, engravable awards & trophies, banners and high-quality promotional products. We pride ourselves on our creativity and our ability to provide you with superior customer service. Visit our store in Poughkeepsie. We are conveniently located on Route 9 in the Poughkeepsie Plaza. We sell everything from t-shirts, golf shirts, dress shirts, outerwear, team uniforms, lab coats, scrubs, aprons, caps, robes, towels, golf towels and pretty much every other type of apparel you can think of. We offer name brands like Hanes, Anvil, Gildan, Port Authority, Ultraclub, Devon & Jones, Chestnut Hill, Adidas Golf, Nike Golf, Augusta, Holloway, Game and more. The largest selection of Promotional Products in the Hudson Valley! At Branding Pros, we recognize the importance of recognition. Whether you’re looking to acknowledge the performance of your employees, the achievement of an athlete, the retirement of a political figure or the bravery of a first responder, Branding Pros can provide you with everything you need to acknowledge excellence at every level. We offer a selection of engraved trophies, plaques and a variety of awards to meet every need and every budget. We have the ability to laser-engrave fine gifts of wood, crystal and acrylic right in our resource center. Let us help you recognize someone. Whether you want to create brand awareness, introduce something new or promote your business at a trade show, we can help you get it done. Trade Show Booths are essential if you want to convey the professional image and impress your potential customers. Shine the spotlight on your business or event. At Branding Pros, we make customer service our number one priority. It’s this dedication to customer satisfaction and attention to detail that sets us apart from the many promotional products companies you can find online. Learn more about the value added services that Branding Pros is pleased to provide. Find out what makes Branding Pros different.